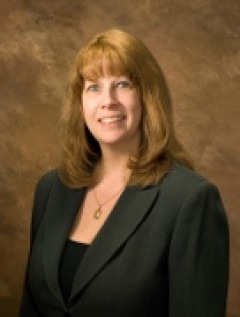 Elizabeth E. Daugherty | Czekalski Real Estate, Inc.
Beth joined Czekalski Real Estate in early 2010. She is pleased to be working for such a reputable and family oriented company. Prior to joining Czekalski Real Estate, she worked in a variety of professional offices including financial institutions, school districts, and consulting firms since graduating from Bradford School. In her free time, she enjoys spending time with family and friends by going out dancing, catching a movie, vacationing at the beach and weekend getaways. A lifelong resident of Brackenridge, she has two children, Jimmy & Abby. FUN FACT: Beth has two miniature dachshunds.